Fights lint, dust, dust mites, mold spores, pollen, pet dander, and smoke. 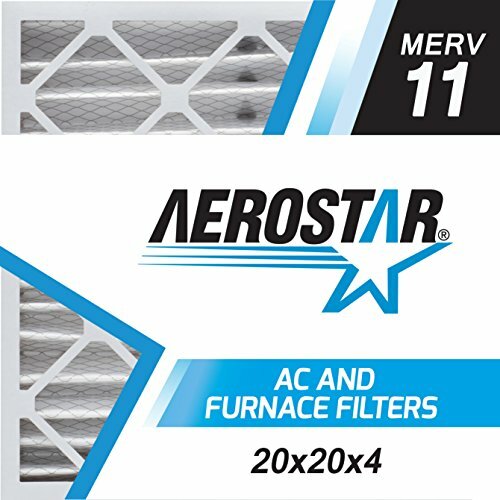 If you have any questions about this product by Aerostar, contact us by completing and submitting the form below. If you are looking for a specif part number, please include it with your message. Filtrete FAPF024 Air Cleaning Filter, 9" x 15"